HOUSTON – Almost 50 years after it first launched, KPRC 2 is proud to announce the return of its iconic brand, "The Eyes of Texas" as a digital podcast. Hosted by KPRC 2 news reporter Brandon Walker, "The Eyes of Texas" will once again be traveling Texas in search of the stories that define state pride and meeting up with a variety of Texans doing big things along the way. Originally hosted by former KPRC-TV news director Ray Miller, and then KPRC anchor Ron Stone, "The Eyes of Texas" aired original episodes on Channel 2 from 1969 to 1999. A series of “best of” episodes aired in 2007, followed by new episodes hosted by KPRC anchors Bill Balleza and Dominique Sachse in 2009. 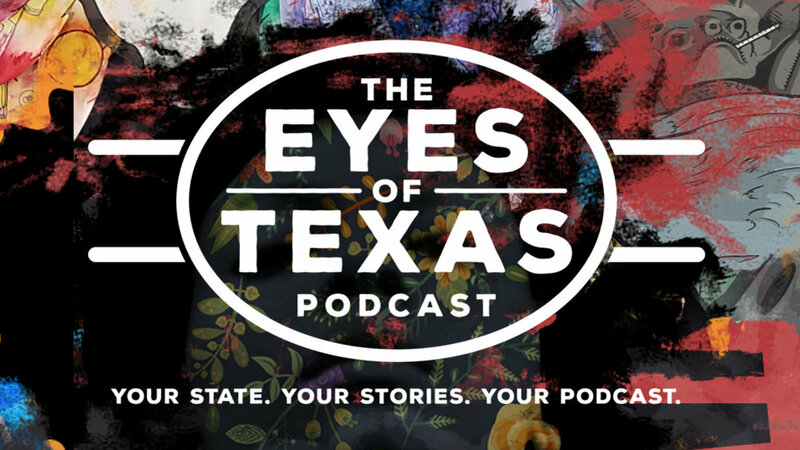 Subscribe to "The Eyes of Texas" podcast on: Google Play Music, Apple Podcasts, Spotify and Stitcher. Follow the podcast on Twitter: @eyesoftxpodcast and online here. You can enjoy a new episode every Tuesday.